Feast your eyes on beautiful artwork by some very talented ladies at Exhibit A Gallery in Los Angeles. 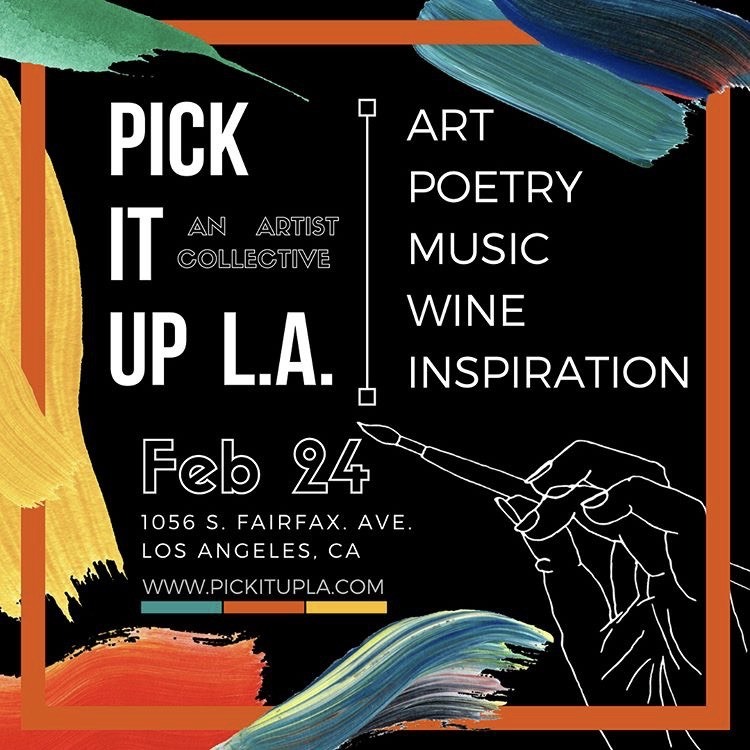 The art show is Saturday, February 24, 2018 from 6pm - 10pm. The event is also featuring poetry and an open wine bar with the purchase of your ticket, which is only $10. Come and vibe out with us.